Elizabeth Ann's Recipe Box: Thanksgiving Linky Party and Turtle Pumpkin Pie! 3 Thanksgiving Linky Party and Turtle Pumpkin Pie! 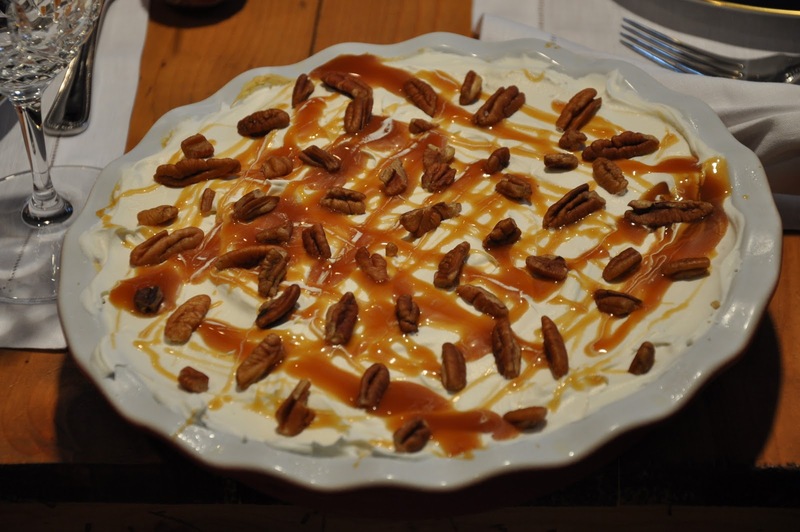 This Turtle Pumpkin Pie is the perfect end to a magnificent Thanksgiving dinner!! I linked up 2 of my Thanksgiving Printables! Your pie looks delicious! Thanks so much for hosting this! EAD, you need to make me one for Thanksgiving!